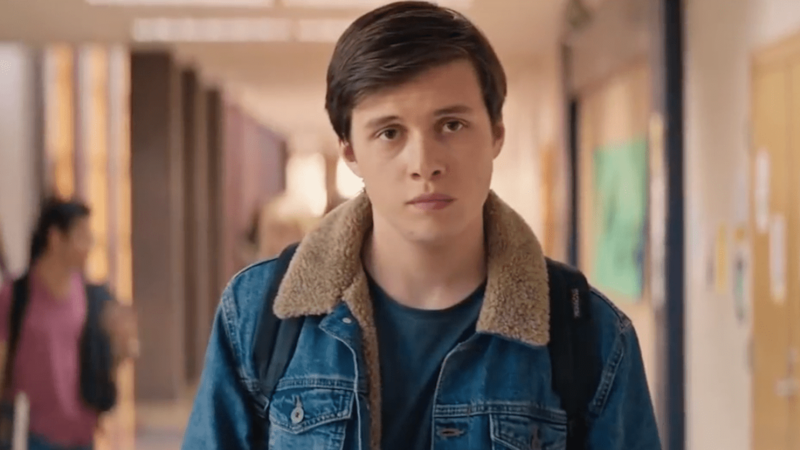 Anyone who has been to see the heart-warming teen coming of age film Love, Simon will no doubt have fallen hook, line and sinker in love with its main protagonist, Simon, played by the rather cute Nick Robinson. Sadly, the Jurassic World star isn’t gay but has revealed that while he was filming the touching flick, one of his seven siblings came out to him. In an interview with Ellen DeGeneres, the 22 year old said that his brother had been dealing with his own pain before finally opening up to his nearest and dearest. 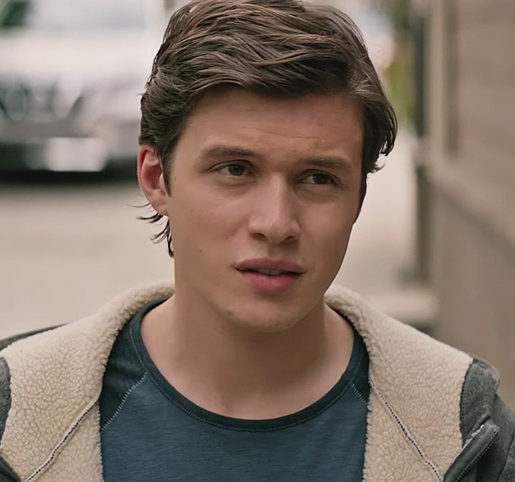 Later in the interview, Nick said the thought that films like Love Simon probably would not exist today if it hadn’t have been for Ellen’s very own spectacular coming out. If you’re too young to remember, back in the mid-90s Ellen came out in real life and as her character in her smash hit prime time sitcom, Ellen. In those days, it was rare to see a mainstream telly star be so open about their sexuality in real life and on prime time TV. Ratings went through the roof, but there was a backlash and some advertisers pulled out of sponsoring the show (Shame on them!) and eventually the sitcom was cancelled. TV moments that changed our gay lives for ever! No. 1: Ellen comes out on TV! Previous Article"Just to know that my site has changed the life of one person is reward enough"
Wow! Check out what EastEnders’ Josh is hiding UNDER his shirt!